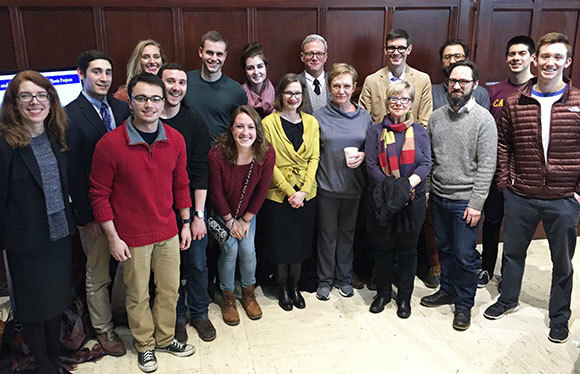 English majors and their research advisers gather at an April reception in the O’Shaughnessy Great Hall honoring 2016 senior thesis students and advisers. 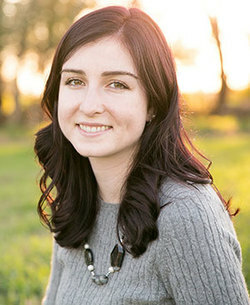 When Elizabeth Troyer began diving into her senior thesis research, she wasn’t alone. 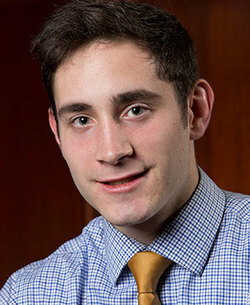 Troyer is one of 17 seniors in Notre Dame’s Department of English honors concentration—all of whom participated in a colloquium last semester with Assistant Teaching Professor Elizabeth Evans as they embarked on their senior thesis projects. Students in the class discussed their thesis research in small groups, offered feedback, completed outlines and bibliographies, and shared presentations on their main ideas with the class. The colloquium is just one example of how faculty members have worked to build a sense of community in the department and in the honors concentration, Evans said. John Oakley, an English and psychology major, is focusing his thesis on how a character’s psychopathology influences narrative structure in a novel. He said the colloquium helped him create the structure of his thesis—making the writing process much easier. Oakley plans to attend a Ph.D. program in clinical psychology—and chose to do a thesis, in part, because it will prepare him well for graduate school. Professor Greg Kucich, director of undergraduate studies for the department, said that type of engagement is a key part of what makes the senior thesis experience so exciting—for students and faculty. “The students writing senior theses will engage with contemporary literary scholars, respond to their work, and then develop original insights of their own,” Kucich said. “So the students’ intellectual community is expanding outside of Notre Dame into the international community of scholars working on that topic, and that’s a really exciting step. English and German major Charlie Ducey’s thesis examines the concept of fragmentation as it relates to The Pale King, an incomplete novel by David Foster Wallace. In the honors colloquium, he worked with a fellow student who was also researching three novels by Wallace, including The Pale King. In addition to the colloquium, students in the honors concentration meet regularly with a faculty adviser throughout their senior year to discuss their thesis projects. 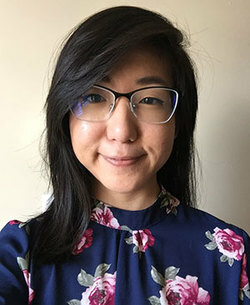 Trini Bui, an English major and education, schooling, and society minor, first connected with her adviser, Associate Professor Stuart Greene, through the Building Bridges Mentoring Program her first year. Bui is exploring themes of silence and the Asian-American experience, as well as how the use of multicultural literature in education may encourage minority students to become more involved in the classroom. Greene and Bui have both been excited to see how her writing and analysis skills have progressed over the years, she said. “It’s been wonderful and really motivating to have a thesis adviser who’s known me since the beginning,” Bui said. “He is very encouraging; he understands how passionate I am about the topic and he sees where I want to go. Originally published by Carrie Gates at al.nd.edu on April 20, 2016.